The Cowshed Restaurant based in Banchory Aberdeenshire, is a family owned and managed business. The Cowshed Restaurant philosophy is straightforward: “choose local seasonal scottish ingredients carefully and cook them as simply as possible. 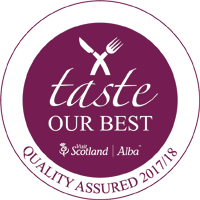 Whenever possible we source local Aberdeenshire ingredients, thus supporting the Aberdeenshire community and providing a showcase for quality, fresh and seasonal Scottish food. 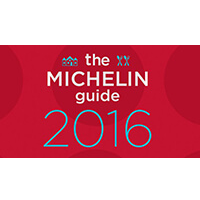 Since opening in 2010, the Cowshed Restaurant has changed its style of food and service. 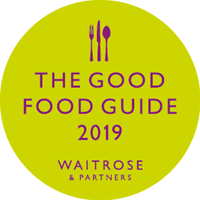 We now offer a larger and simpler food menu which includes a mix of customer favourites, traditional Scottish dishes and daily specials, sandwiches, paninis, coffee/tea, cakes and bakes. Something for everyone to enjoy throughout the day. The spacious dining area is modern in design, family friendly, and with the newly added conservatory and comfy seating area, we offer our guests space to relax – whether they wish to come just for a cup of tea, sandwich or delicious lunch/dinner. 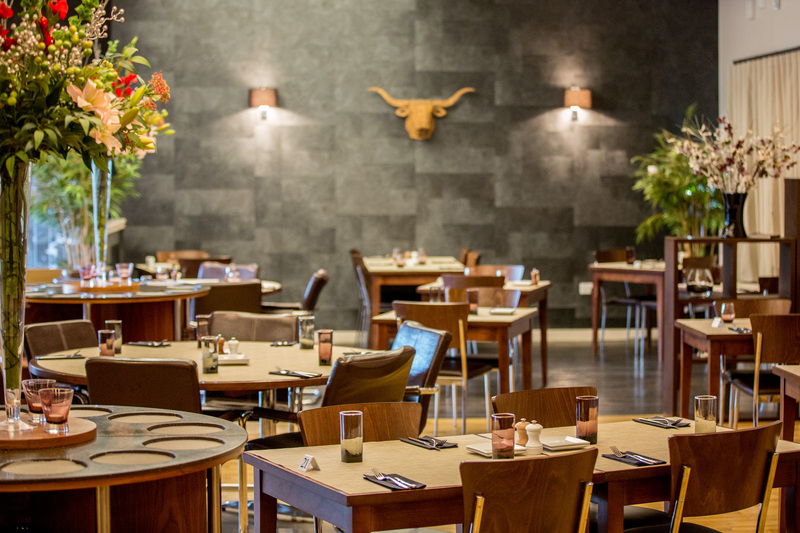 The emphasis is on high quality Scottish food and the atmosphere is welcoming, family friendly and relaxed – sit back and take your time to savour modern Scottish cuisine at its very best. 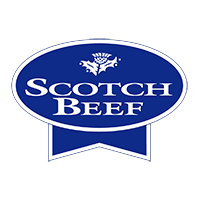 As a proud member of the Scotch Beef Club, we serve Scotch Beef PGI. With traceability and unique assurance which begins on the farm of birth, Scotch Beef is high on quality and high on taste. The cowshed would be delighted to accommodate private parties or any special events. We can offer a range of food options from casual buffet, BBQ to formal sit down. 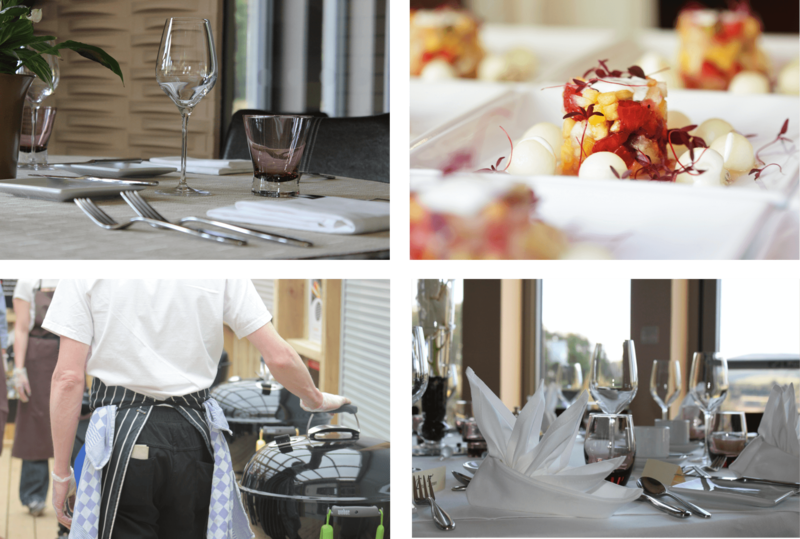 We would be happy to put together a special menu and we are here to make any occasion special for you and your guests. We also have conference facilities for any corporate groups wishing a venue for an informal meeting. Please contact us for more details. Welcome to the Cowshed Chipper – as it is known by locals. Our Banchory Fish and Chip shop opened at the end of October 2015 and has proven to be very popular. 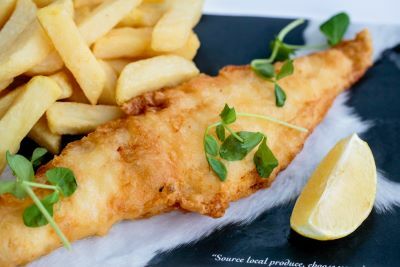 With fresh Aberdeenshire local fish arriving daily, battered and panko options are available, along with the usual range of succulent chicken, pies, burgers and puddings. We are proud to serve locally-sourced, sustainable produce – so why not give us a try – you will not be disappointed!